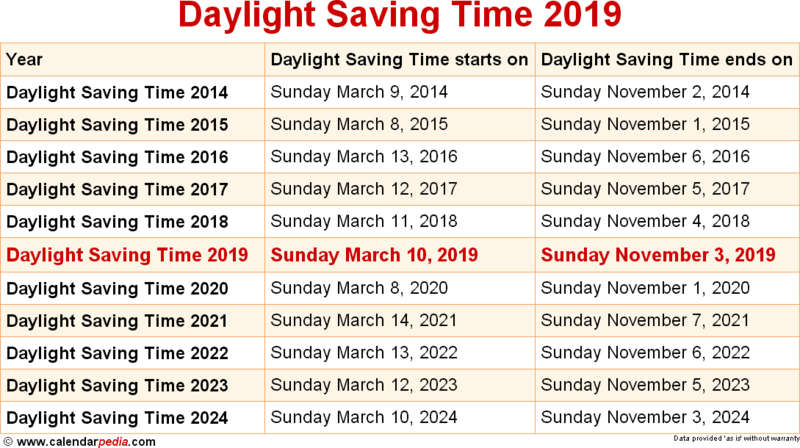 When is Daylight Saving Time 2019 & 2020? What is Daylight Saving Time? In spring, when Daylight Saving Time starts, clocks move forward one hour. In fall, when Daylight Saving Time ends, clocks move back one hour. Daylight Saving Time is the practice of moving the clock forward by one hour at the beginning of spring and moving it back one hour in fall. The aim is to make use of daylight longer into the evening by starting daylight an hour later in the morning. "Daylight Saving Time", usually abbreviated to DST, is the term used for this adjusted time in the United States and Canada; in Europe it is usually referred to as "Summer Time". 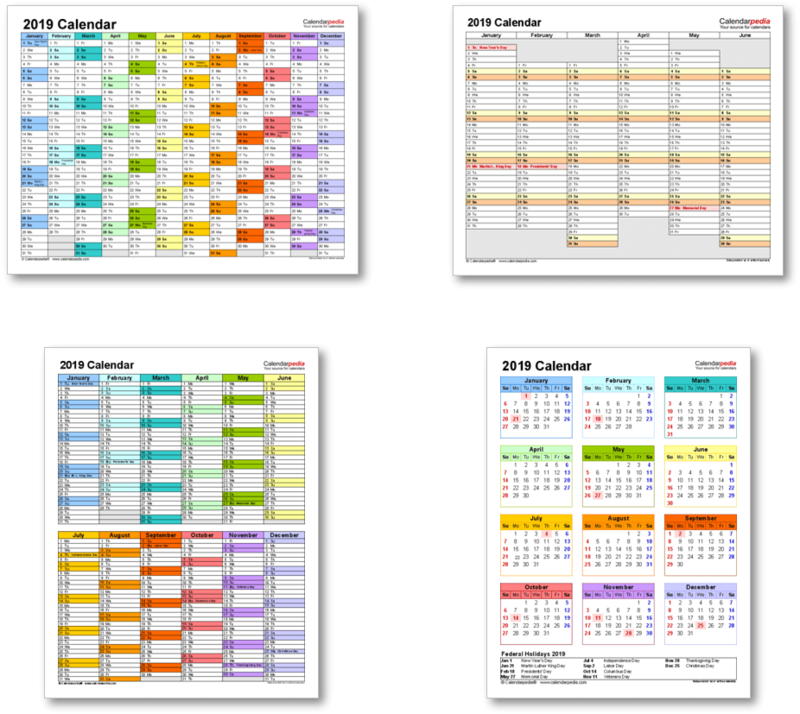 The time observed during the rest of the year is usually called "Standard Time". Daylight Saving Time starts on the second Sunday in March of every year and ends on the first Sunday in November. It is observed in all US states except Arizona and Hawaii. The clocks are adjusted at 02:00 am local time, which means the change happens at different times of the night depending on the time zone. 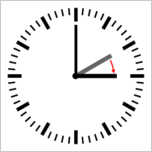 The clocks move forward from 02:00 am to 03:00 am at the beginning of DST in spring and back from 02:00 am to 01:00 am at the end in fall. In contrast to North America, Summer Time in Europe is observed from the last Sunday in March to the last Sunday in October. Outside of North America and Europe, the time adjustment is only practised in a very small number of countries, so that only about a quarter of the world's population live in countries that observe Daylight Saving Time. Introduced for the first time in 1918 during World War I for just one summer, Daylight Saving Time was used only intermittendly and only in some states until World War II, when it was reintroduced nationwide and year-round as "War Time". The practice lasted from 1942 to 1945, but was followed by patchwork local use again afterwards. A federal law on DST was enacted in 1966, and it has been in use in various permutations and with a number of adjustments ever since. Many people have difficulties remembering which way the clock moves when the time changes. One easy way is to remember the mnemonic "spring forward, fall back". Note that the spelling "daylight savings time" (with an "s" at the end of "savings") is considered to be incorrect, even though it is more commonly used, especially colloquially. The correct spelling is "daylight saving time" as the term refers to the 'saving' of daylight in the morning, to be used in the evening. There is no connection with the word "savings" as used in "savings accounts" or "savings bonds", which refers to money deposits held in bank accounts. For general information about the subject see Daylight saving time, and for detailed information about the use of DST in the USA see Daylight saving time in the United States, both on Wikipedia. When is Daylight Saving Time 2020? The next occurrence of Daylight Saving Time is marked in red.